French supplier Faurecia said it had taken a majority stake in Chinese in-car entertainment and technology company Jiangxi Coagent Electronics for 1.45 billion renminbi (193 million euros). "This acquisition marks another important step in the development of our technology offer for the cockpit of the future," Faurecia CEO Patrick Koller said in a statement on Wednesday. The deal is the latest by the company as it prepares for a future of self-driving, connected cars. In May, Faurecia signed a partnership agreement with German supplier ZF to develop interior and safety technologies for self-driving cars. In March, it formed a partnership with the automotive division of drone-maker Parrot to provide infotainment systems for cars. 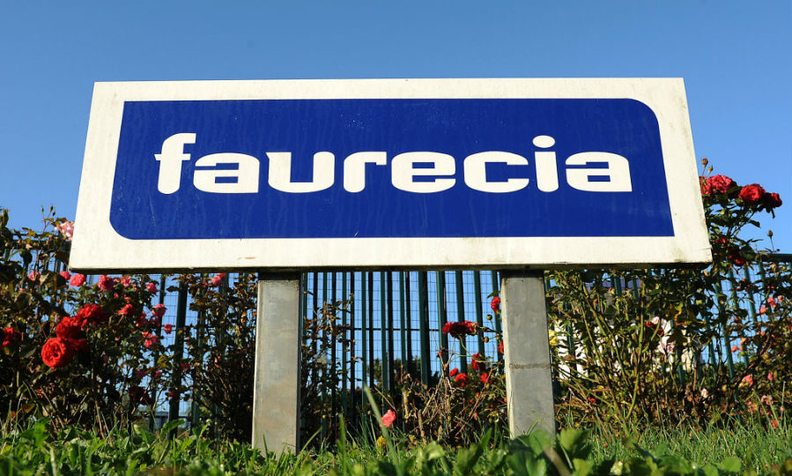 "Parrot Automotive and Jiangxi Coagent Electronics will leverage a shared commercial and industrial strategy as well as developing a common technology offer," Faurecia said in the statement. Jiangxi Coagent Electronics, which reported sales of 148 million euros in 2016, is targetting sales of 270 million euros by 2019.